The city of Sumter has 638 acres of abandoned or vacant lots, representing about 3.5 percent of the city’s total acreage. Many people know about these lots and even where they are. What to do about them, however, is another matter. 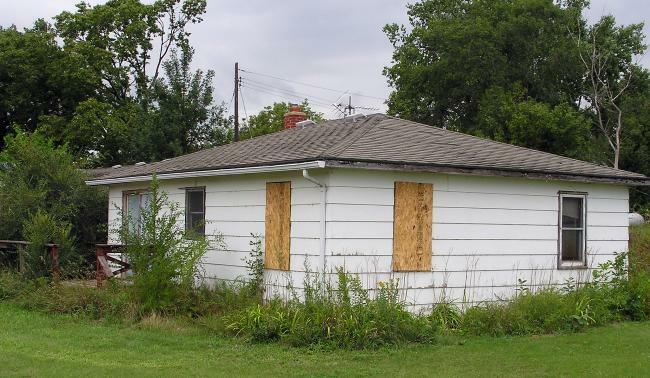 As a starting point, members of the Sumter City-County Planning Department surveyed the streets to identify the vacant lots and properties from October to February, then took two months to compile a report.